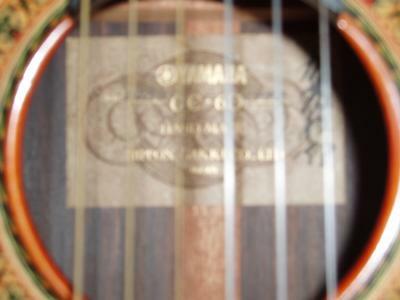 Iam selling this spruce top guitar as I do not play much now.it is a 1972 model and has an absolutely great sound and gets better with age.I cannot get specification for it but it was top of the range at the time bar one.The GC series guitars are all individually crafted by the hands of master craftsmen. 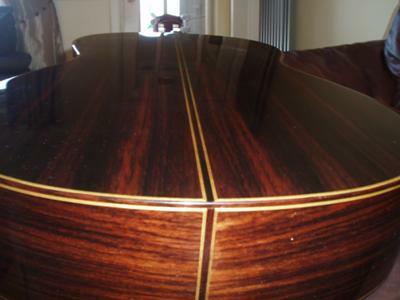 Starting with materials, only the best woods are hand-selected by craftsmen who will then take up to six months to give life to an instrument of unparalleled quality and performance.due to its age it has some little scratches(due to playing) and two very small dents but is still in top condition.Fell free to ask anything.first realistic offer will secure. I'm 2nd owner of 1972 Yamaha GC-6D with OHSC. Looking to sell if price is right. Krm27@yahoo.com. 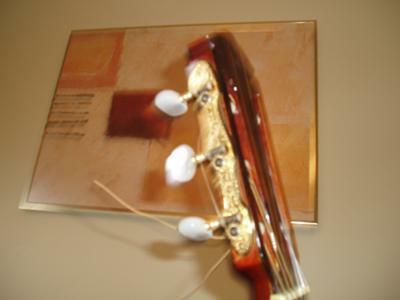 Has some visible wear, but all cosmetic, not affecting tone. All original, no neck breaks or repairs or anything like that. Also have 1979 or 1980 Yamaha G-255S I would sell for good price, in great condition, with OHSC. Both are winners. 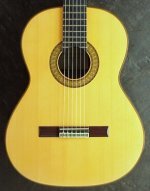 I am interested in the GC6D classical guitar. Is it still available? I as well have a GC 6d for sale- I bought this about 35 years ago and only took lessons for a few months . It has been tucked away in my closet ever since and is in excellent shape. Hello I just inherited a mint condition Yamaha GC 6D. 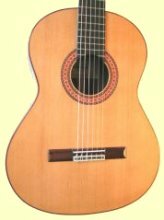 I have been unable to find very much information on this guitar but it is for sale. If interested please contact via email at npeisberg@aol.com. My name is Nick and I would be happy to answer any questions and send pictures to anyone interested. I will also be placing an add on eBay and will be sure to post a link. I am interested in the GC-5. 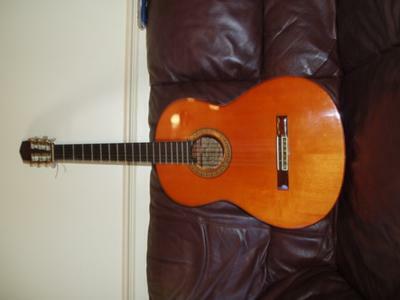 If it is still available, can you send photos and information on the guitar to sevilla09@yahoo.com. Most helpful would be the vibrating scale length. The easiest way to measure this is using a cloth tape measure, measure the distance from the edge of the top nut to the edge of the saddle --- which is the area where the strings vibrate freely. 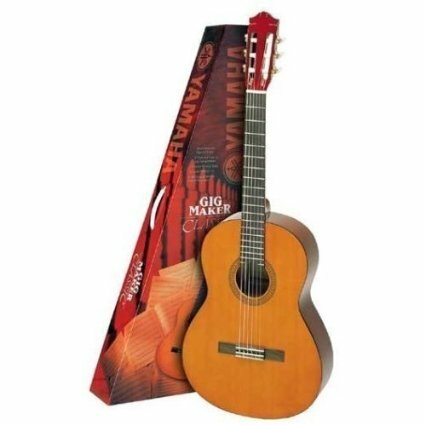 Yamaha GC-6D for $ 500 CAD!!!! 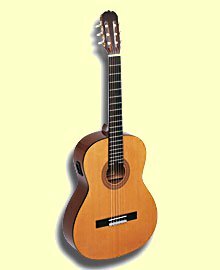 ...is the guitar still for sale and if so how do I contact you..
Hi it is still for sale.I am lookiing for £1000 pounds sterling+postage. it is still selling?how much is it? Is the guitar still available? What do you want for it? hi The best shipping cost i can get is £99 with DHL which includes insurance. Hope this helps Thanks Rod.ps Could only get aprox cost as need full address for exact quote. Could you tell me the shipping rate to send this guitar to Canada? You'll find that a good price for this at the moment would be anywhere in the 750 - 1200 pounds sterling range. reply to anonymous 17 feb.The scale lenght is 650mm,the nut width is 50mm the width of low E to high E is 42mm.As for french polish i think front face is french polished but not certain.As for price a 1972 GC-6D was sold in 2006 for 2000 canadian dollars so a fair offer would be accepted.I will try to put more pics on the original post.thanks for your interest hope this helps Rod. Is your guitar still for sale? Do you know the scale length and nut width? Is it french polished? Are you able to email more photos? About how much do you want for it?